TSSA's Fuel Safety Program and the Electrical Safety Authority (ESA) would like to provide clarity around electric billing meters and proximity to natural gas and propane regulators. 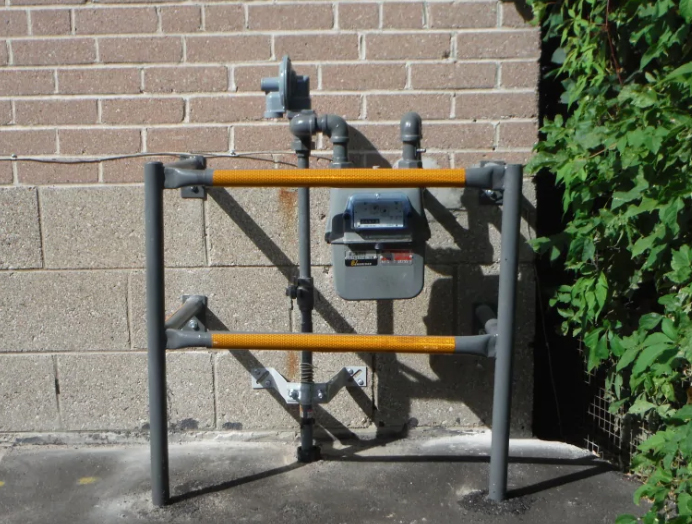 Electrical meter bases, conventional mechanical meters and smart meters are not a source of ignition, and, as such, are permitted to be located within 1 metre of a natural gas discharge opening and 3 metres of a propane gas discharge opening. A meter is considered a conventional meter if it does not contain an internal service disconnecting feature. 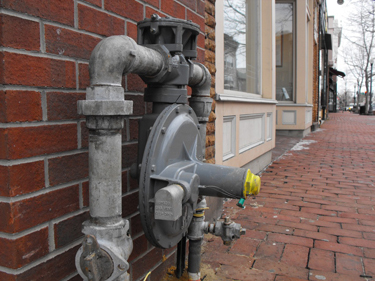 Please note, if the electric meter exchange has put a previously compliant gas installation (gas meter/ regulator or propane supply tank) into non-compliance, the cost to correct the non-compliance must be discussed with the electrical utility and/or contractor.